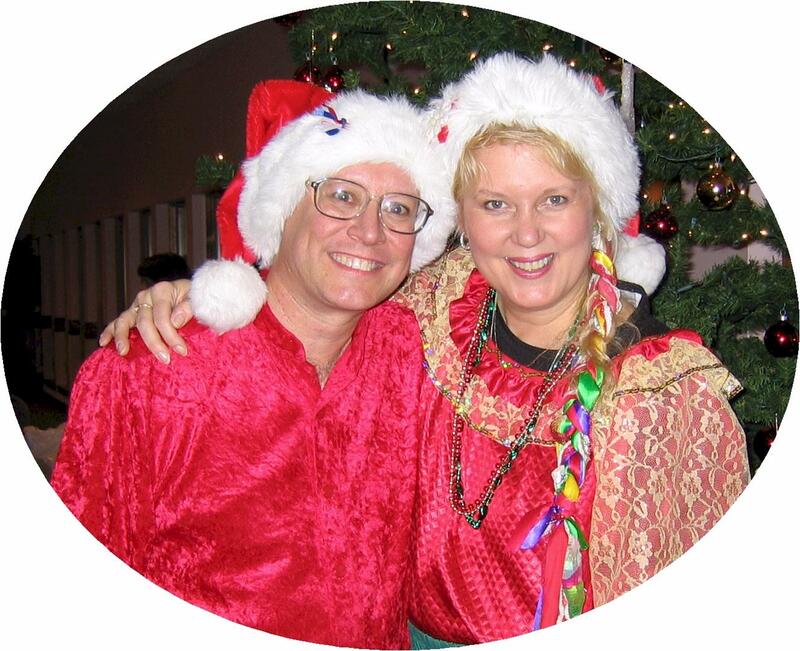 Join Dan & Galla ~ at a magical time of year! Dan & Galla’s spirited entertainment captures the sense of wonder and joy of the holidays, from ‘Merry Olde England’, to the classic carols of the season with a few novelty tunes thrown in for good measure. This light-hearted show is fun for all ages. 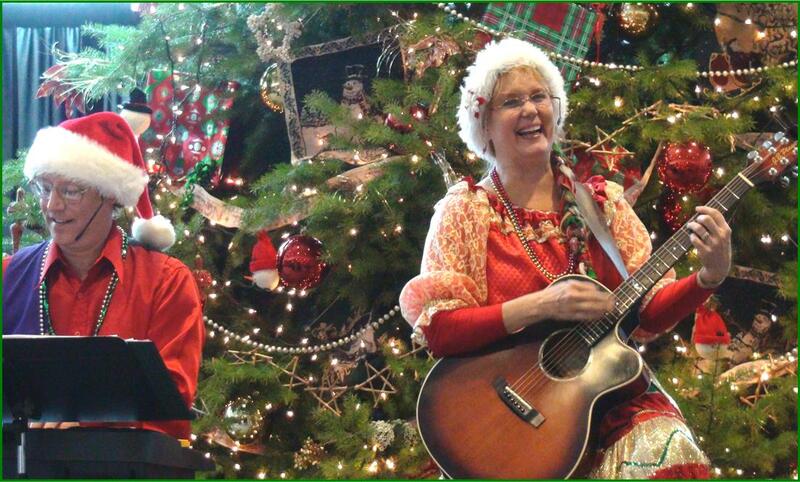 Call now to book your holiday show!